New York, NY (Law Firm Newswire) October 24, 2018 – Cyberbullying victim files NY legal proceeding against Yahoo!/Oath, Inc., CommTouch Software, Ltd., and Cyren, Ltd., seeking preservation of evidence and court-ordered disclosure of identity of anonymous cyberbully-user. A special proceeding was filed and an Order to Show Cause signed by Justice Paul A. Goetz, on Monday, October 22, 2018, in the Supreme Court of the State of New York, in Manhattan, in a cyberbullying and Internet harassment matter targeting the petitioner, Ms. Lindsey Shamblen, an authorized user of the Twitter and PeriscopeTV social media platforms, seeking pre-action discovery, disclosure and preservation of evidence relevant to the anonymous cyberbully, specifically including evidence containing identifying information, as against respondents Yahoo, Inc., Oath, Inc., CommTouch Software, Ltd., and Cyren, Ltd. This special proceeding centers around a persistent, continuing and highly egregious case of anonymous cyberbullying and Internet-based bullying, harassment, defamation, stalking and “doxing,” involving and targeting the petitioner, and several other similarly-situated users of the Twitter and Periscope social media platforms. By and through her verified petition, the petitioner submits that the factual and legal issues presented by this special proceeding have a significant public importance, not only to petitioner and several targeted members of her family, but also to the many millions of current and former victims of unconscionable, Internet-based cyberbullying, cyber-stalking and other computer-based abuses and cybercrimes occurring, worldwide. 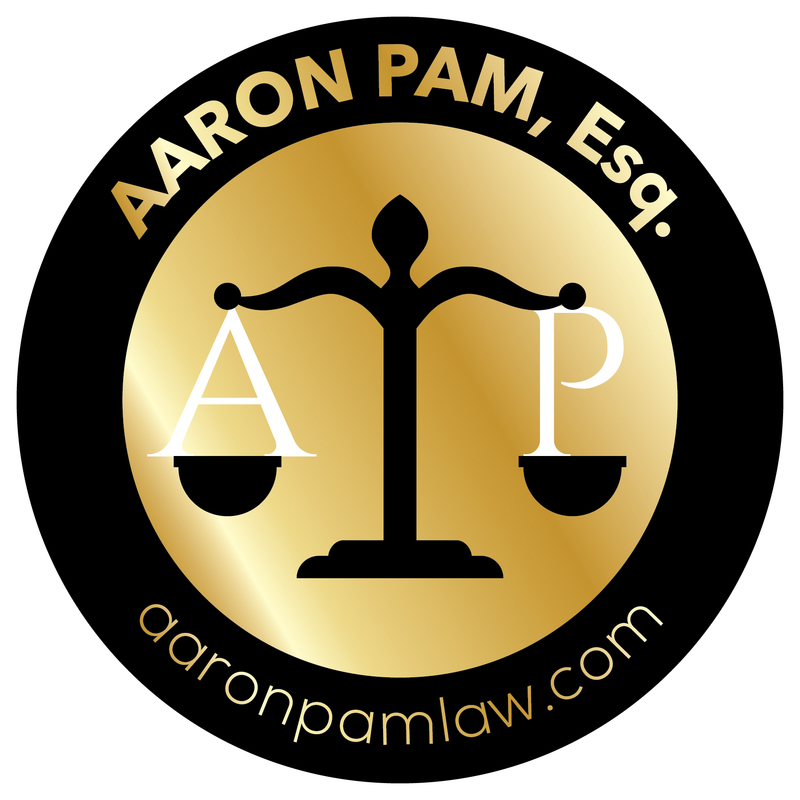 The petitioner is represented by the Law Office of Aaron Pam, a New York attorney and sole practitioner with extensive experience in civil and criminal litigation, trial practice, cyberlaw and appellate matters. Counsel for respondents have not yet appeared in response to the filing of this special proceeding, filed under New York state law, seeking pre-action discovery, disclosure and preservation of evidence relevant to the underlying cyberbullying matters.